Home Videos Young Girl Shows Off Amazing Skill On Guitar With This Amazing “Hero Of the Day” Cover! 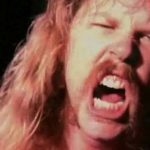 Metallica were the band that basically defined metal music! If you were to think about a metal band off the top of your head, it is hard to believe you’d name some other band besides Metallica. 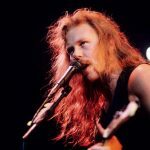 One other great thing about Metallica, is that they’re pretty much universally loved by every music fan all over the world. 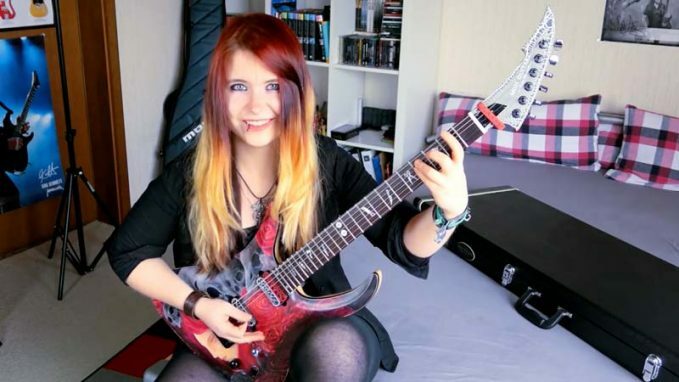 Metallica have even inspired followers in Norway especially this young girl, who pulled off an incredible cover of the band’s “Hero of The Day” from the LOAD Album. YouTube user Jassy J crushed this insane guitar cover. Her playing is on point and if you close your eyes, you’d hardly be able to tell the difference between her taking part in and the actual song on the studio version! Check out Jassy J’s superb cover down under and let us know what you think! 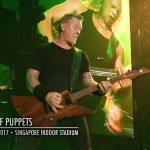 Married Couple Live Out Their Dream – They Have Been Invited On Stage With Metallica For Fantastic Jam Session!